Dosavakaya is a tradtional pickle from ancient days.. its a very quick and easy pickle can be done in less time.It stays for 2 weeks.. The seeds etc should be removed. Mix well and lastly add the dosakaya pieces and mix thoroughly. Now place the entire mixture in a dry bottle..
Set it with a spoon. Lastly add the remaining oil and close it. It can be consumed from the second day onwards. from that day itself..in that case the pickle stays fresh for a week..
Woww. 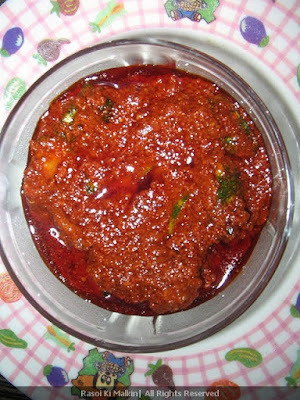 I love this pickle.. Chala baga chesarandi.. Looks absolutely delicious and perfect.. Yummyyy ! !